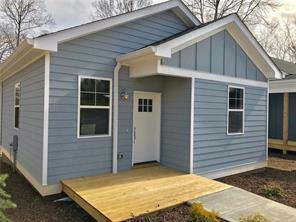 Cherokee County GA new homes for Sale. 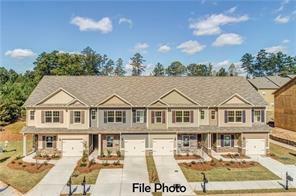 Search Cherokee County GA for new homes for sale, luxury homes, model homes, and builder close outs, and new homes communities and developments in Cherokee County Georgia. 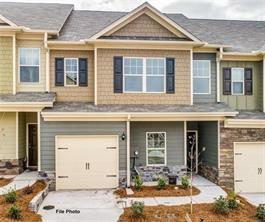 Cherokee County GA has some of the best some great new homes, and new built home communities. Some homes are ready now for a quick close and have builder incentives for free upgrades and paid closing costs. 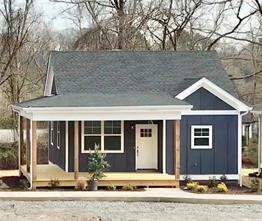 Find Cherokee County GA new homes, Cherokee County builder close-outs, and custom Cherokee County homes with your Cherokee County new homes specialist! Call now for more details! 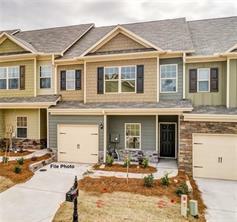 1) 304 Cottage Court, Ball Ground, GA 30107, Cherokee Co.
3) 302 Cottage Court, Ball Ground, GA 30107, Cherokee Co.
4) 302 Cottage Ct, Ball Ground, GA 30107, Cherokee Co.
5) 870 Ash St, Canton, GA 30114-9024, Cherokee Co.
6) 870 Ash Street, Canton, GA 30114, Cherokee Co.
7) 873 Ash Street, Canton, GA 30114, Cherokee Co.
8) 853 Ash Street, Canton, GA 30114, Cherokee Co.
9) 853 Ash St, Canton, GA 30114, Cherokee Co.
10) 872 Ash Street, Canton, GA 30114, Cherokee Co.